On March 30th, the Nyiregyhaza lost Game 2. The final score was 0-3. 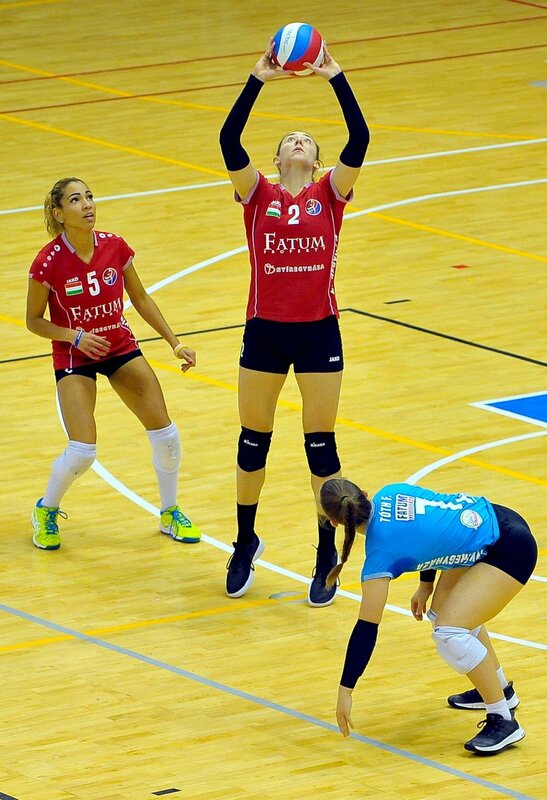 On March 24th, the team won Game 1 of the Semi-Finals 3-0. They played to a 3-2 final. Nyiregyhaza win the Hungarian Cup! 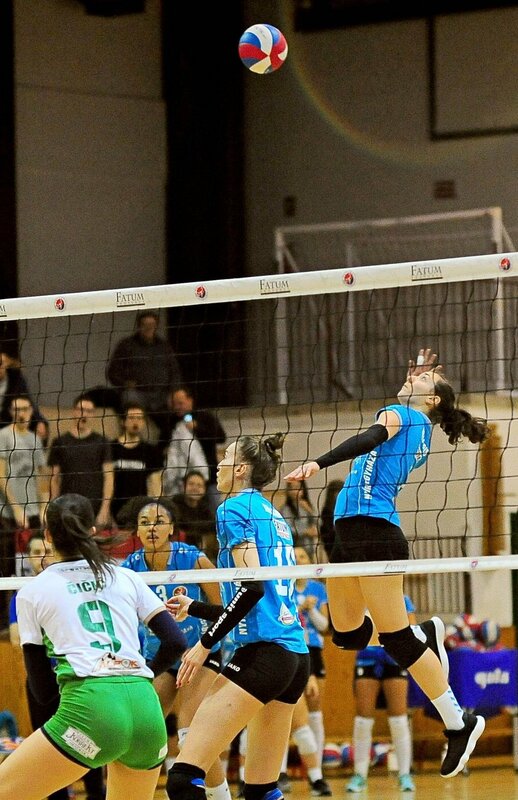 On February 17th, the team claimed the Hungarian Cup defeating Bekescsabai 3-0. On February 10th the team lose 2-3. On February 4th, the team win 3-0.